Give your loved one a gift they can carry with them. 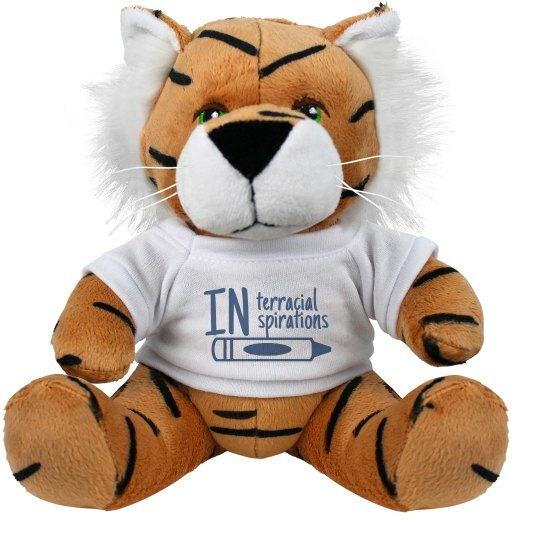 This Plush Tiger can be customized with a message for your soldier, child or anyone away from home, and they'll always have you close! Your school mascot a tiger? Then you have the perfect cheer of sports gift. WARNING: CHOKING HAZARD. Some plush have small, sewn on parts, such as ribbons and whiskers. Not for children under 3 yrs.